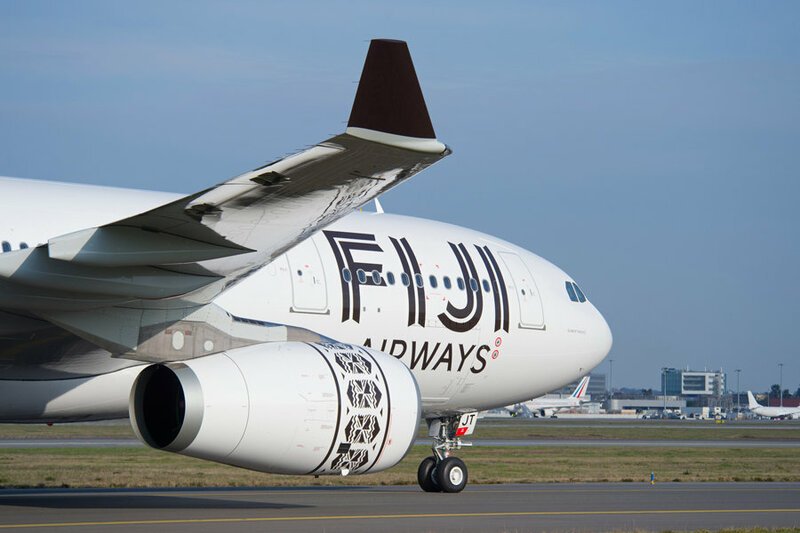 Fiji Airways, Fiji’s National Carrier, and American Airlines are strengthening their codeshare agreement to include more cities in the United States, as well as a significant international connection, London’s Heathrow Airport (LHR). 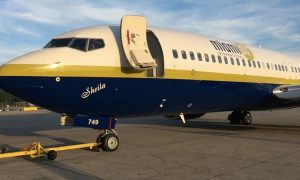 The extended agreement allows for convenient connections when flying between Fiji, across the U.S. and the United Kingdom. “This extended codeshare agreement is a truly remarkable achievement for Fiji Airways. Just as important, it allows for more of America’s customers to visit our home, Fiji, and seamlessly access our network in the South Pacific,” said Fiji Airways Managing Director & CEO, Andre Viljoen. Fiji Airways will add eight new codeshare departure cities to and from Los Angeles and seven connecting to and from San Francisco (SFO). This gives customers traveling on Fiji Airways’ non-stop flights from LAX and SFO better access to Fiji from major U.S. cities such as: Atlanta, Nashville, Portland, Philadelphia, Seattle, Dallas, New York, Miami, Phoenix, and more. In total, the codeshare agreement now provides the customers of Fiji Airways with accessibility from 38 cities across the U.S and, for the first time, the United Kingdom, via American Airlines. 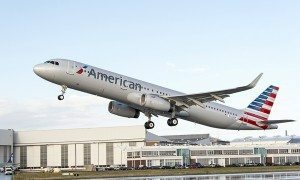 American Airlines customers also gain new codeshare service on Fiji Airways between SFO and Nadi, Fiji (NAN). 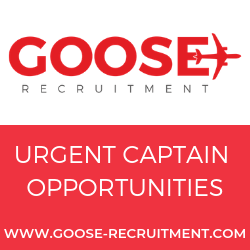 The two airlines began their codeshare partnership in 2011 and with this expansion the codeshare now includes 49 destinations in the South Pacific, United States and Europe.